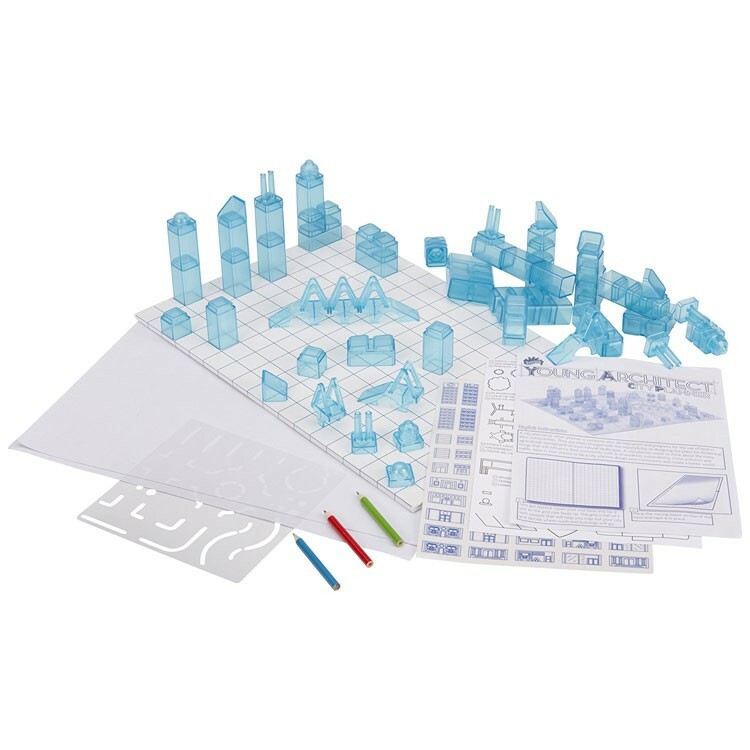 Design and build your own dream city like an urban planner with all the architectural and building supplies from this amazing 3D City Planner kit. 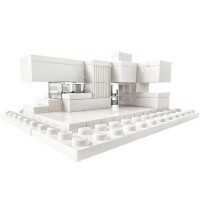 Design and build the most attractive and practical city in the world! 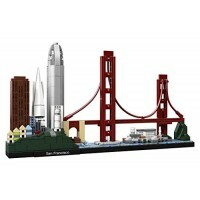 Your own city! 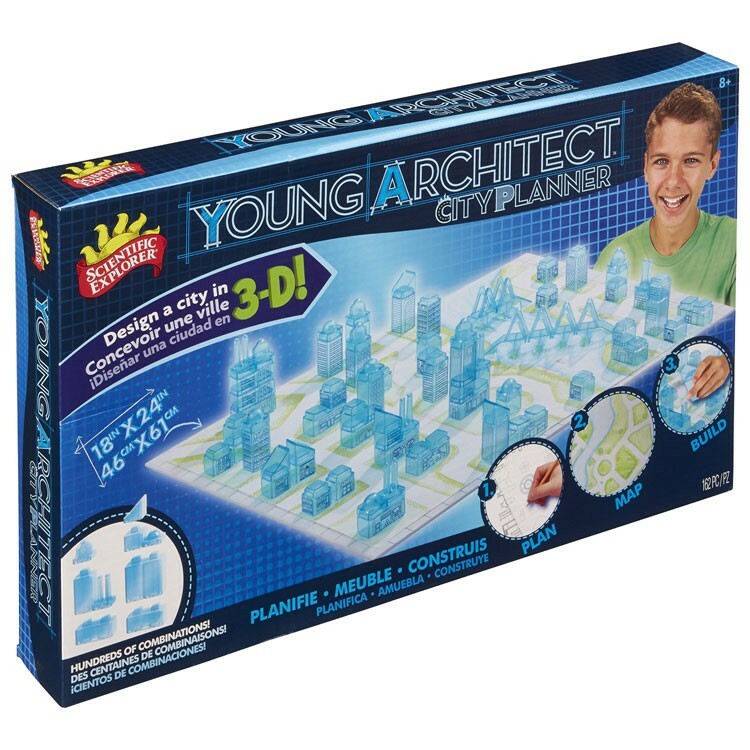 Young Architect 3D City Planner Design & Build Kit by Scientific Explorer allows children implement the city from their imagination into the model city. 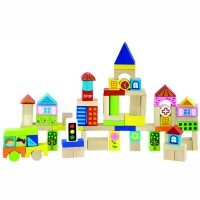 Young architects will love to try like-real urban planning with this amazing 3D kids architectural set. 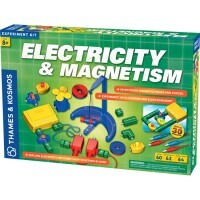 With the colored pencils and templates from this children architectural kit design and layout your buildings, streets, bridges, highways and everything you need in your unique town. 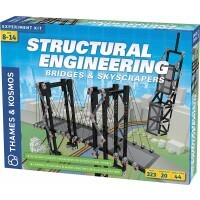 Make the buildings by stacking 7 different structures in endless variations. 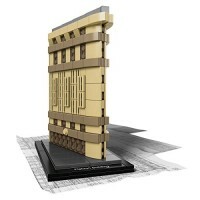 Add vinyl cling facades to the building to create offices, residential buildings, stores, fire stations, hospitals, and more. 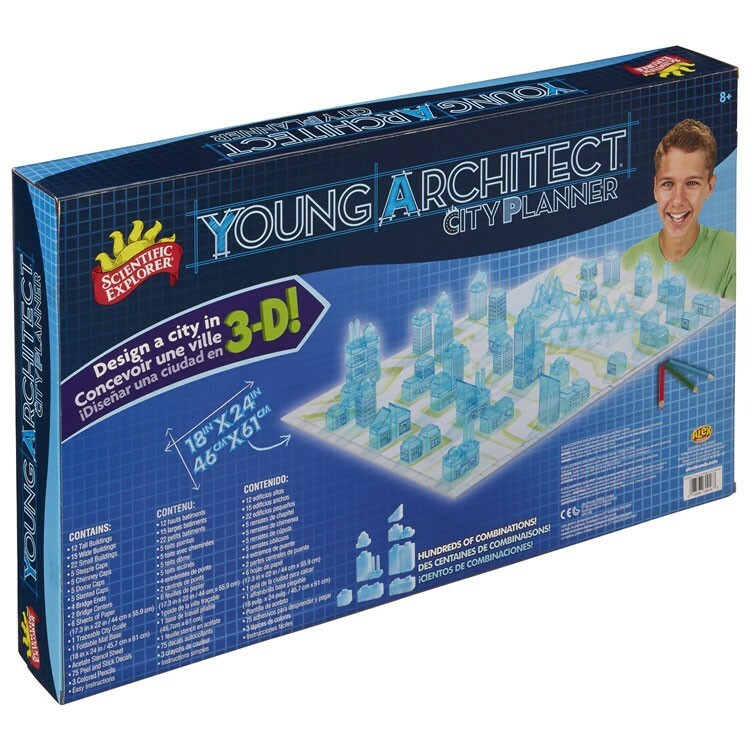 Young Architect 3D City Planner Design & Build Kit comes with 49 stackable buildings in 3 shapes, 5 steeple roof caps, 5 chimney caps, 5 dome roof caps, 5 slanted roof caps, 6 bridge pieces, 3 colored pencils, 6 sheets of large white paper, 3 paper city guide traceables, acetate stencil, folding drawing mat and detailed instructions. 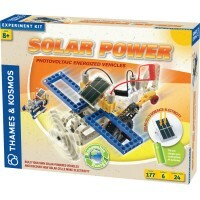 Building your dream city can be much closer than you think with this young architects' kit from Educational Toys Planet! 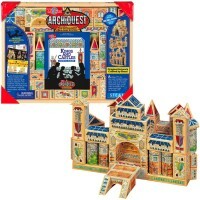 Dimensions of package 4" x 23.5" x 14"
Write your own review of Young Architect 3D City Planner Design & Build Kit.